TalentintheCloud, Africa’s leading FinTech staffing business, has announced the promotion of Meghan Lee Mare to Head of Permanent Recruitment. 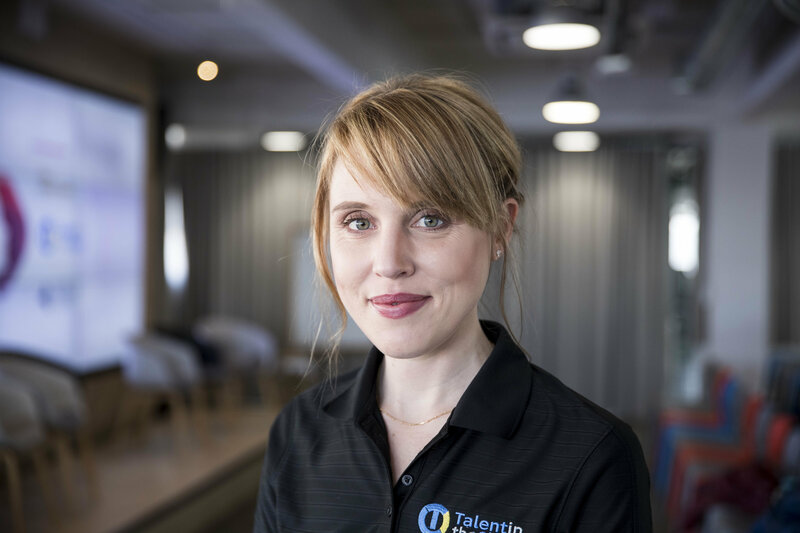 Meghan joined TalentintheCloud a little over a year ago and has quickly become a key asset to the business. Having successfully recruited for some of the continents fastest growing FinTechs, including DPO Group, Cellulant, 4g Capital, Wirecard, FSD Kenya and Opay, Meghan has demonstrated her natural leadership skills and ability to hire in some of the most challenging locations. As Head of Permanent Recruitment, Meghan assumes responsibility for developing key strategic accounts and management of the permanent recruitment team. TalentintheCloud is Africa’s leading FinTech recruitment agency covering Payments, Microfinance, Digital Banking & Remittances sectors. Focused on local, international and diaspora candidate, TalentintheCloud has access to the largest FinTech talent pool on the continent.